Oliver Stone’s Savages is one of the summer’s most purely enjoyable entertainments. I definitely had more fun with this rollicking crime story than the leaden reboot The Amazing Spider-Man. Check out my reviews from the last few weeks by clicking the links below. 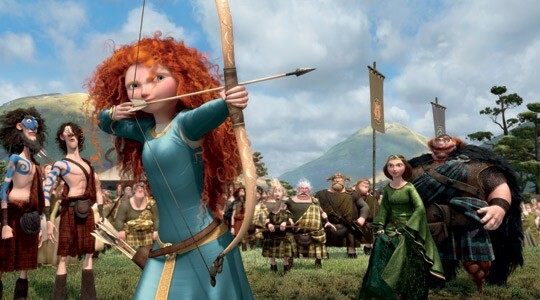 Pixar’s Brave is yet another sumptuously animated feature from America’s premiere animation house. But is it one of the studio’s best works? Read my review over at TWoP along with the rest of the week’s content. 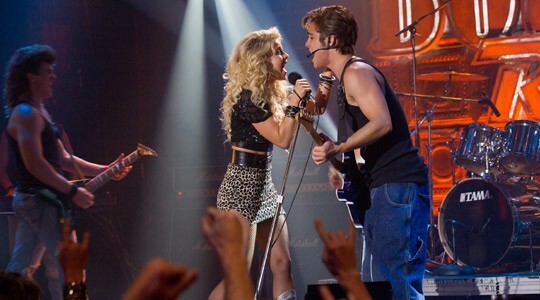 The ’80s come alive again in Rock of Ages, a big-screen version of the Broadway jukebox musical. I wish it were as fun as it sounds. I review that film and offer a few other pieces of content at TWoP this week. 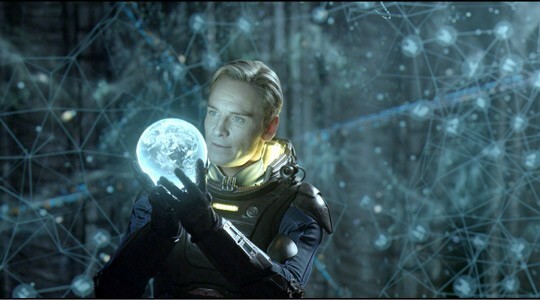 Ridley Scott’s Prometheus is one of the most visually impressive films I expect to see all year. Just wish he and Damon Lindelof had taken an equal amount of care with the plot. I break down my issues with the movie further in my review over on TWoP. Follow the links below. 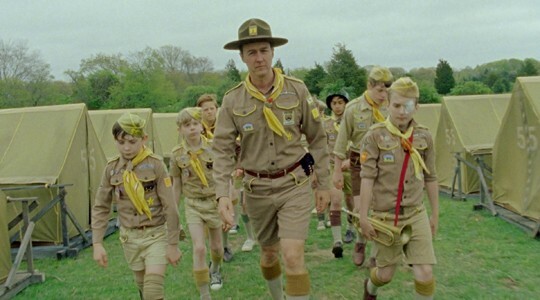 Men in Black 3 is the weekend’s big release, but the movie that you should be seeing (if it’s playing at a theater near you, of course) is Wes Anderson’s hugely enjoyable story of young love, Moonrise Kingdom. Check out my review and the rest of this week’s content over at TWoP. 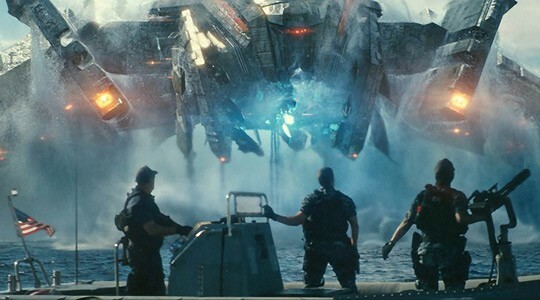 Battleship sails into theaters this weekend and boy is it one of the silliest blockbusters I’ve seen in many a moon. Not entirely unpleasant though, if you’re able to smile through its goofy absurdity. Check out my full review and the rest of the week’s content on TWoP. Never thought this day would come, but I think I finally have to break up with Tim Burton. Dark Shadows puts the final nail in that particular coffin. Check out my disappointed review over at TWoP. 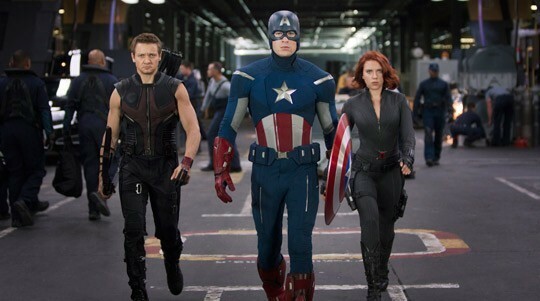 This weekend is all about The Avengers, Joss Whedon’s mega-hyped, mega-budgeted blockbuster that folds a bunch of Marvel Comics’ best-known heroes into one movie. It’s an enjoyable romp, but don’t go in expecting the comic book movie to end all comic book movies. Check out my review along with the rest of this week’s TWoP content below. Jason Segel and Emily Blunt head up the all-star and overstuffed romantic comedy The Five Year Engagement, one of five new movies I review this week over at TWoP. Follow links to the individual reviews below. You are currently browsing the archives for the TWoP	category. NYC Film Critic is powered by	WordPress 4.2.23 and delivered to you in 0.209 seconds using 34 queries.